From winning the 2006 Skip Barber National Championship to the 2015 Spec Miata SCCA National Championship, I’ve been in the racing scene for quite some time. I’ve been fortunate to race against (and beat) some the best drivers in the world currently racing in various top level motorsports. 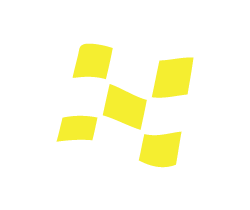 This includes Indy 500 winners, Rolex 24 winners, NASCAR winners and even Formula One drivers. Racing competitively for 19 years, I have built an extensive resume in the motorsports world, being successful in everything from high downforce Atlantic Swift 016 race cars to 120 horsepower Spec Miatas. 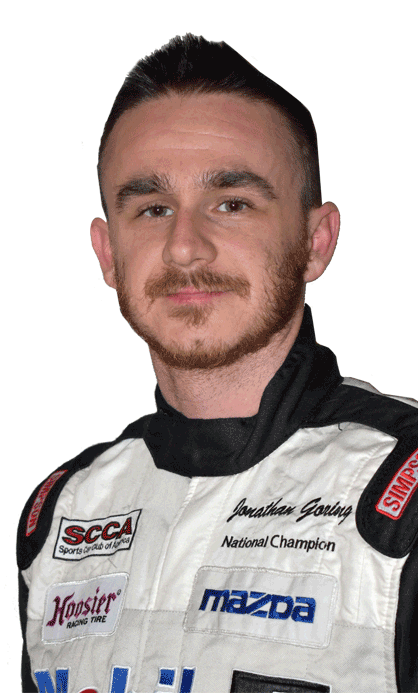 Jonathan Goring Motorsports, LLC was established in 2010 when I became increasingly busy with driver coaching and discovered my passion for making it a career. I specialize in everything from the HPDE driver looking to better their driving in a non competitive event to a professional race car driver looking for the last few tenths. I have 14 years of experience working with both types of clients and those in between. I’m eager to share my knowledge and interpretation of high performance driving and racing with you. "Jonathan Goring is not only an exceptional race car driver but he is an exceptional performance driving instructor and racing coach as well. I found him to be keenly observant and immediately responsive. He is obsessive about details and is consistently and constantly fine tuning your skills. He knows just how far to push you so that you can continue to evolve and progress without going to the point of diminishing return. I have always felt safe and confident with Jonathan's coaching and judgement while being nudged that little bit extra that is required to progress. I've had plenty of exposure to coaches in my lifetime and they don't get much better than Jonathan."